Well, the title give a little bit away, really it's just to get you interested. And interested you should be... 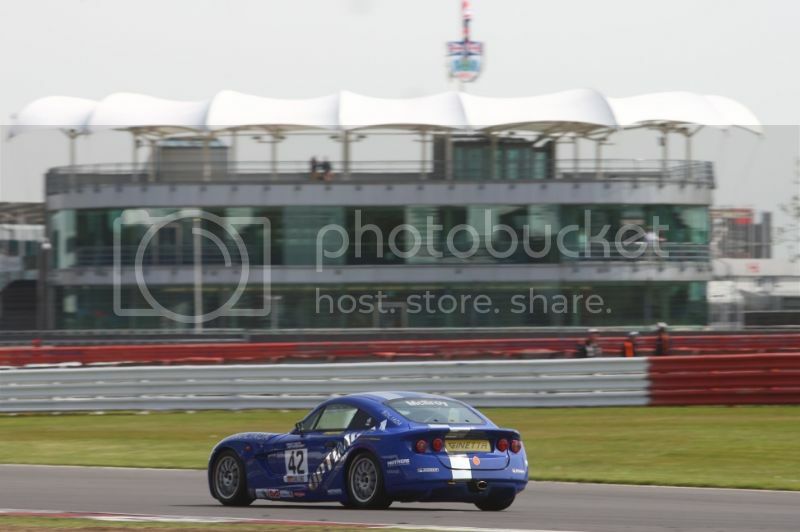 Round 3 was on the magnificent Silverstone Grand Prix track, a dream venue for many, my personal favorite, and my "local" being just 40 minutes away. For Friday testing it was raining, heavily at one point, to the extent visibility went down to what hit the windscreen. Earlier in the day however, the track was dry enough to be running pretty quick on wet tyres, not quite dry enough for slicks though. A few select corners stayed slippery, and if you went in just a little too fast they turned round and bit your head off! Because of that, I had a spin going through Stow, a fast right hander at the "bottom" of the track. Qualifying went really well, I went out at the start of the session with my heart already running 150bpm because there had been a wiring fault it was running on just a couple cylinders. We found this just 20 minutes before needing to head out for qually, and because of the shear awesomeness of the team (Steve and Dom mainly) I arrived in assembly with about 5 minutes to spare, didn't miss a thing! Really great job by the guys to get the car out, brilliant. Began the session and put two banker laps in, then popped into the pits to take a break and check tyre pressures. Shot back out and manage one last flying lap that put me 9th on the grid for race 1, with a time 2 seconds faster than earlier, 2:29.5. 2:31 put me 12th on the grid for race 2. Race 1, a glimpse at what is to come. 9th was my second highest starting to date, and I managed to capitalize on that moving up to 6th in the first few laps. On lap four, going into "the loop" some marbles or oil or something had found its way onto my tyres when making the pass for 6th 2 corners earlier. This span me round while trail braking to make the apex... All cars behind made it passed without contact or issue, however after I got restarted I was 13th, 3 seconds behind 12th place. A few quick maneuvers and my weekends fastest lap, 2:28.5, meant I was hot on the exhaust of P7 with 1 corner left in the last lap... I'll let you watch the video to see what happens! Race 2, p12, not an abnormal starting position for me... not something I'm proud about, but it does mean I've had lots of practice passing people! With the G20s right behind, I knew one or two would get ahead of me on the start, they always do, so I just focused forward, knowing they'd soon drop behind. I managed to pick up 2 spot on the start, and then over the next couple of laps moved my way forward place by place, taking a total of 3 positions on the first lap. now p9 I settled in and focused on catching the group I had lost while gaining the previous places. It was a very clean race, and on the final lap I had a great scrap with Ben Hyland, where we each left each other millimeters of racing space while fighting for that 6th spot. Check the video out! Race 3... starting p6 for race 3, just like Rockingham. 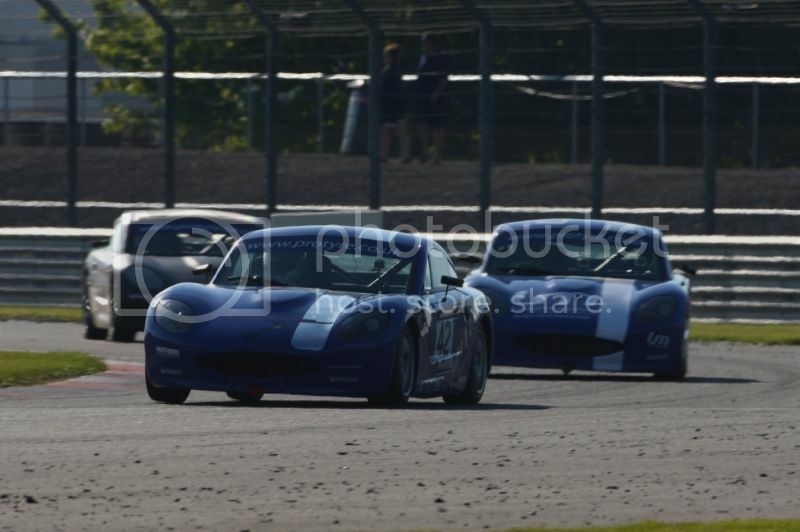 But unlike Rockingham I was determined not to go backwards the whole race... not through lack of pace anyhow. The red light went out and p2 bogged the start, but I managed a clean quick start and stormed 5th into the battle for 2nd with 3 other drivers. Through turn 1, p5, front wheels inline with the rear of p4 coming up to maggotts and becketts, a left kink followed by a slower right hander, which I was perfectly set up to take the inside line for. Woohoo! Through turn two and in 3rd! Took 4th under braking and with my car on the apex p3 had to stay wide. Ben Hyland had followed me through and was hot on my tail, with Oliver Basey-fisher breathing down our necks wanting his p2 back from the start. Through lap 1 I held my ground, and kept pace well with the top 2, while defending heavily from the two behind, losing out and sliding into 4th at the last corner. P4 was now in need of serious defending, Hyland wanted that spot. I held it for another lap and a half, until a snap oversteer threw me out of the fight and nearly into the wall. Returning to the track in 10th, 2 seconds behind my teammate Thiago Calvet, I again found myself with work to do after running in the top 3... Unfortunate. Well, I knuckled down and threw down the times, working my way up and passed competitors, working my way into 8th place, a mere .7 seconds of 7th. This video is the most exciting by far... P3 by turn two from 6th on the grid. I am over the moon with my progress, very little testing, and when you consider this is my first real full season racing, and I didn't kart when I was younger... 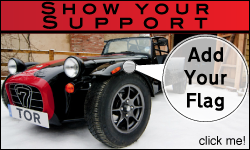 The future's bright and exciting, follow it all here, or be a part of that future and contact me for info! Speed, pace, and race craft are definitely coming on strong, bit more time in the car and I'm sure I'll be giving the seasoned drivers a good run for their money. My hope is to get testing in immanently, make my feet feel that podium, with the cold glorious trophy in my hand!